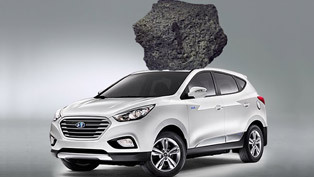 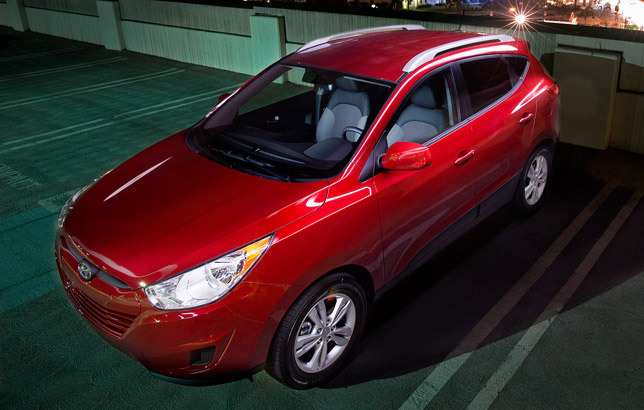 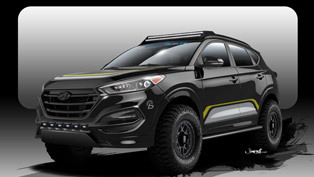 At the Fuel Cell & Hydrogen Energy 2011 event which took place this weekend in Washington, Hyundai Motor America has presented publicly its next-generation hydrogen fuel cell ride, the Hyundai Tucson ix Fuel Cell Electric Vehicle (FCEV). 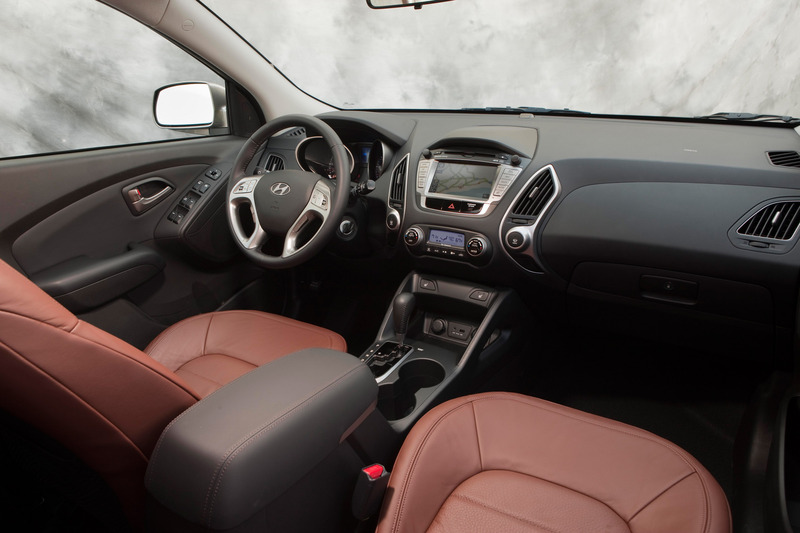 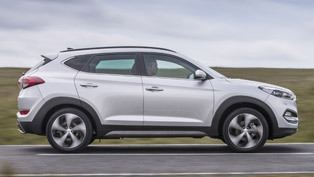 Fitted with Hyundai's third-generation FCEV - 100-kilowatt fuel cell system and two hydrogen storage cylinders (700 bar), the Tucson ix FCEV delivers substantial improvement in the fuel efficiency, a 76-per cent improvement over its predecessor and more than 400 miles on a single fueling. 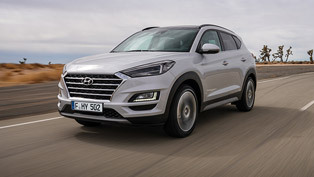 Dr. Tae Won Lim, Managing Director of Hyundai Motor Company's Fuel Cell Vehicle Group shared: "We are excited to share the latest in Hyundai's fuel cell technology. 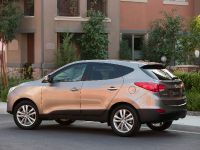 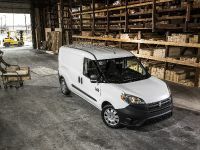 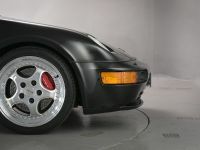 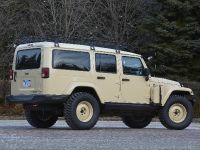 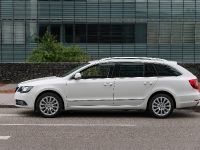 After several years of testing, we have identified ways to maximize fuel efficiency without compromising driving experience and powertrain range. 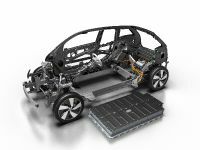 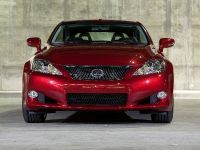 We hope to continue this momentum in finding ways to better fuel cell technology and performance." 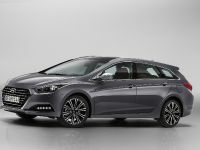 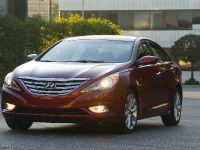 Besides the enhanced fuel economy levels, the new Hyundai addition also benefits a more compact power source, 20–per cent smaller in comparison with the previous system via modularization of bulky parts in the fuel cell system including fuel cell stack, balance of plant (BOP), inverter and high voltage junction box. 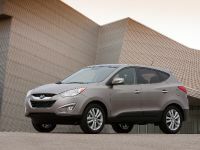 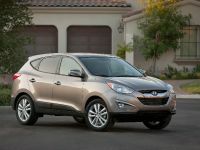 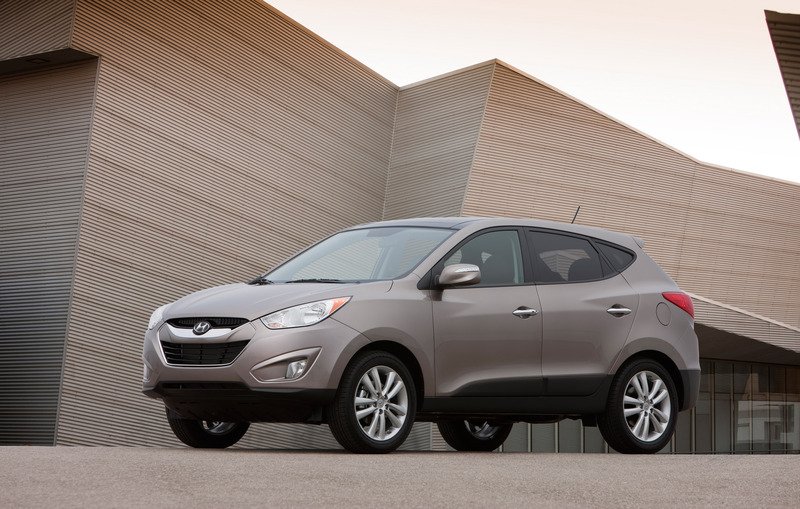 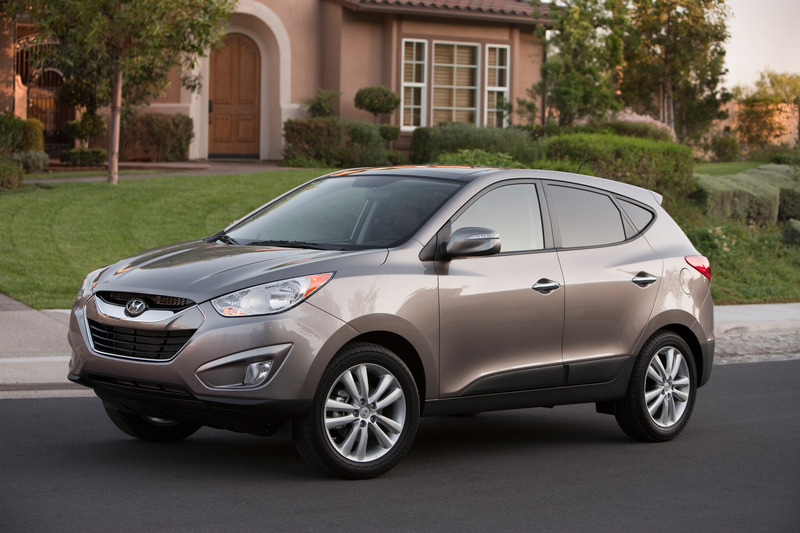 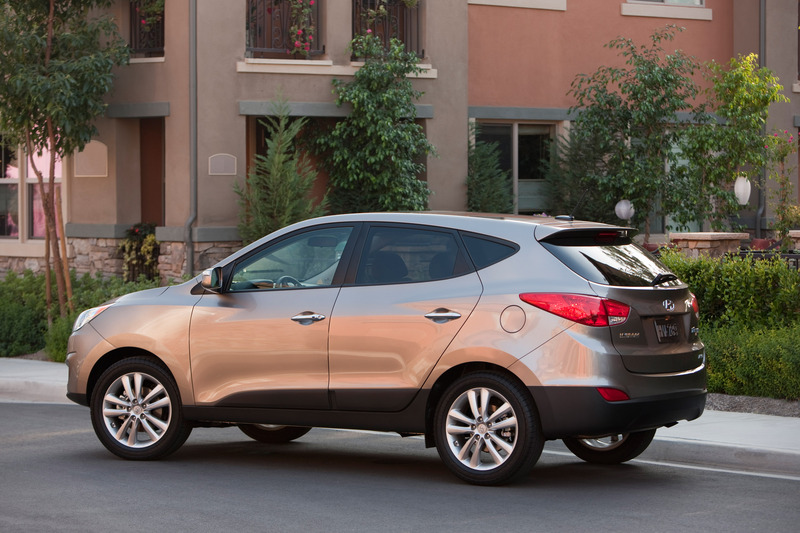 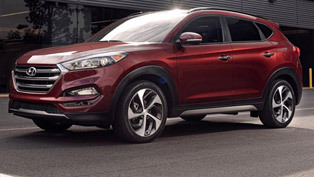 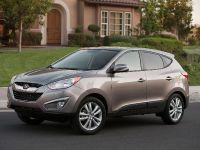 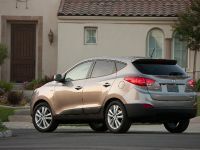 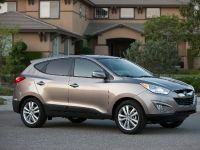 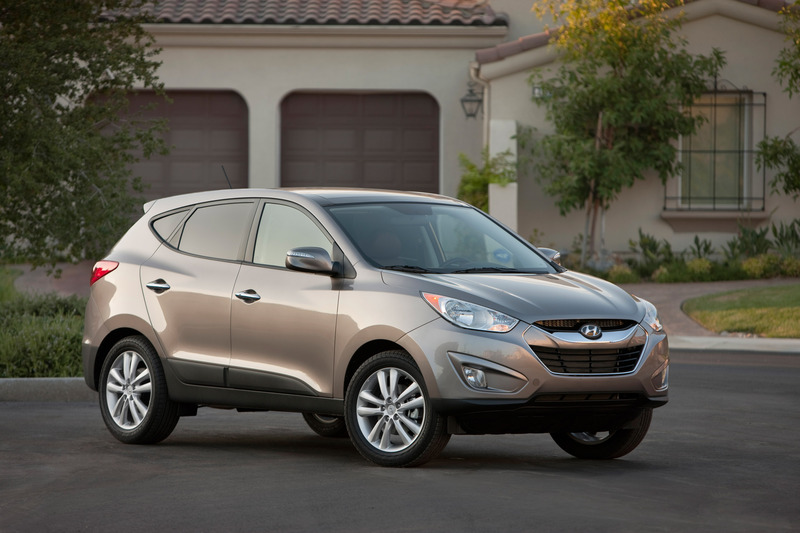 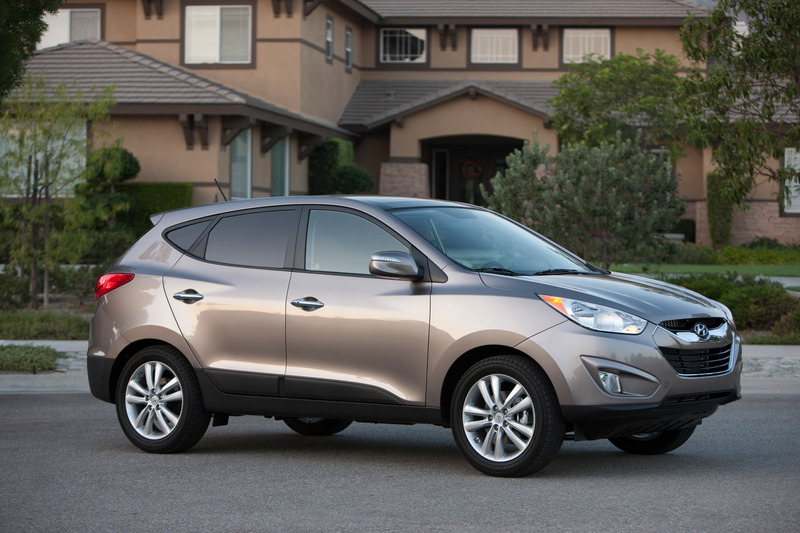 Hyundai plans to make a limited supply of the Tucson ix FCEV in 2012 and to start a series manufacturing in 2015.